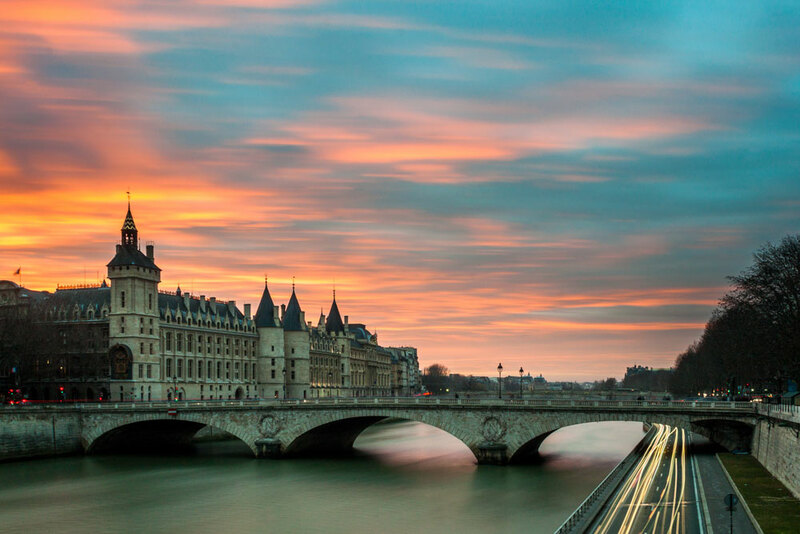 Comfortably seated, in an original setting, discover Paris from its most beautiful avenue: the Seine! You need to get away from walkabout and mass tourism? Get on board your private boat for a cruise among friends or family. With the comfort of a reception room that travels through the heart of Paris, you will be able to marvel at the most beautiful monuments of Paris while enjoying the peace and calm of an intimate atmosphere. An unforgettable cruise for everyone’s pleasure: the stability of the boat allows corresponds to public of all ages. I was born and raised a Parisian, yet, the cruise on board a My Paris River private boat showed me a different perspective of my city. I strongly recommend this activity!